Like a personal assistant, intelligent home systems take care of some of life's details, freeing you up to spend time and energy on what's most important to you. Home automation assists with today’s green lifestyle by managing energy-consuming devices, window coverings, thermostats, and more. 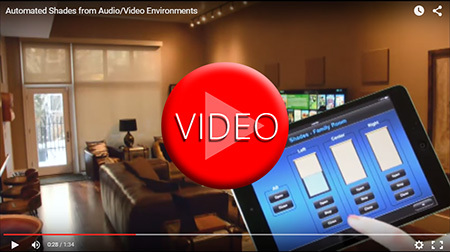 Enjoy peace-of-mind with access to your integrated system while in your home or remotely using your smart phone or tablet, all at your convenience. Audio/Video Environments has been a pleasure to work with. They have been very responsive and knowledgeable … I would highly recommend them. We work with you to design the perfect lighting environment for how you do life. With one touch, set the lighting in a room or the entire residence for entertaining, enjoying a romantic dinner, a surprise party, task lighting, or a simple lights-out at the end of your day. 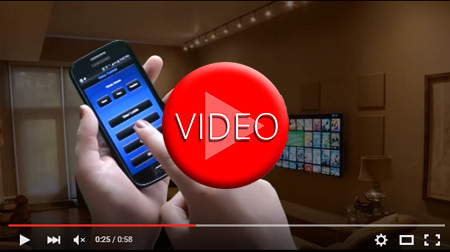 Your system enables you to easily adjust individual lights, as well. Lighting control systems make it easy for you to spend more time on what matters to you and less time adjusting switches. Motorized window treatments open and close shades and drapes automatically at specific times each day or at the touch of a remote, freeing you up by integrating them into your home automation system. For greener living, window coverings can be set to open and close at specific times taking advantage of solar heat in the winter or blocking it out during the summer. Forget to close your drapes and shades before leaving for vacation? 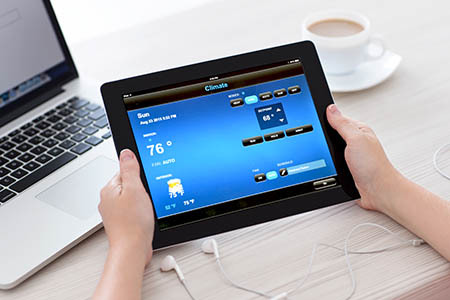 Remote access through your smart phone or tablet enables you to control your window coverings while you’re away. Programmed specifically for your individual comfort, taking into consideration the time of day, current season, personal preferences, and green lifestyle, giving you the freedom to forget about it day-to-day. Including technology hidden from sight to enhance your décor. Flexible enough to enable you to easily change and monitor through the use of your control system, smart phone, or tablet. Imagine - You’re returning from vacation and access your system to take it out of vacation mode to be sure your environment is comfortable before your arrival. 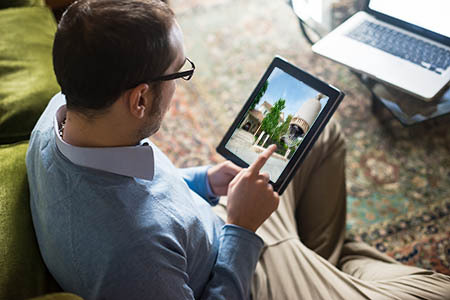 View your security cameras from any display in the house or, while away, from your smart phone or tablet and have a record of who arrives at and departs from your home. Combined with your access control system, you’ll have peace of mind regarding the safety of your home. I can’t get over what a sense of peace I have being able to check around our home with a view of our property from several angles and how convenient it has been to see who’s at the door from anywhere in our house. Keypad-operated door locks enable you to determine who has access, as well as track their comings and goings. Have separate codes for family members, gardeners, estate managers, housekeepers, pool maintenance personnel, groundskeepers, personal assistants, and friends. Never worry about forgotten keys again or hosting a surprise guest. 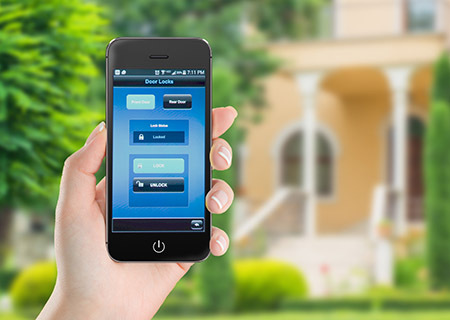 Enjoy the ability to lock and unlock doors remotely from your smart phone or tablet. Combined with your security cameras, this is an excellent safety feature. Today, the smart home, with media streaming and home automation, depends on a fast and reliable home network. 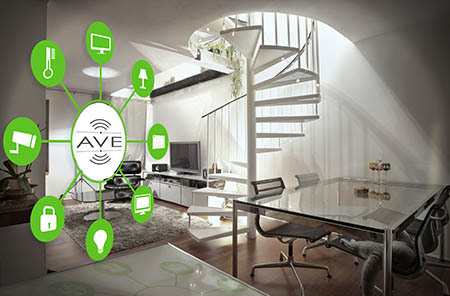 At AVE, we leave nothing to chance by providing IT services to create a system that serves your family’s computer needs as well as your home electronics integration requirements. In an ever-changing world of technology, our technicians are continually educated enabling us to give you a system that is up-to-date and upgradeable giving you a technological advantage for the future. There are times when special treatment of technology is beneficial. 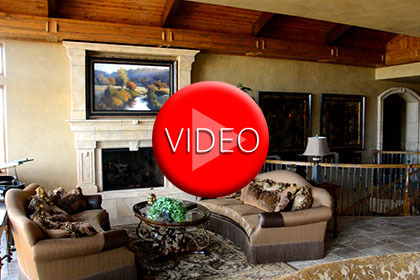 We are a custom integration company and enjoy designing for your specific lifestyle. We can hide technology, create “safe” rooms, and integrate specialty items into your system according to your desires. Please enjoy a few samples here. 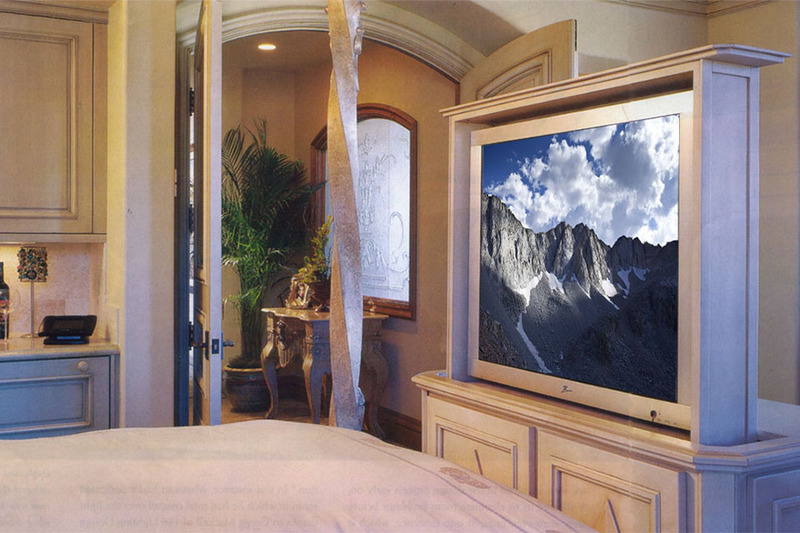 Make a TV's location beautiful when not in use and reveal it when you like. Why should a television destroy your site lines when you can have it appear while viewing it and have it hidden, otherwise? 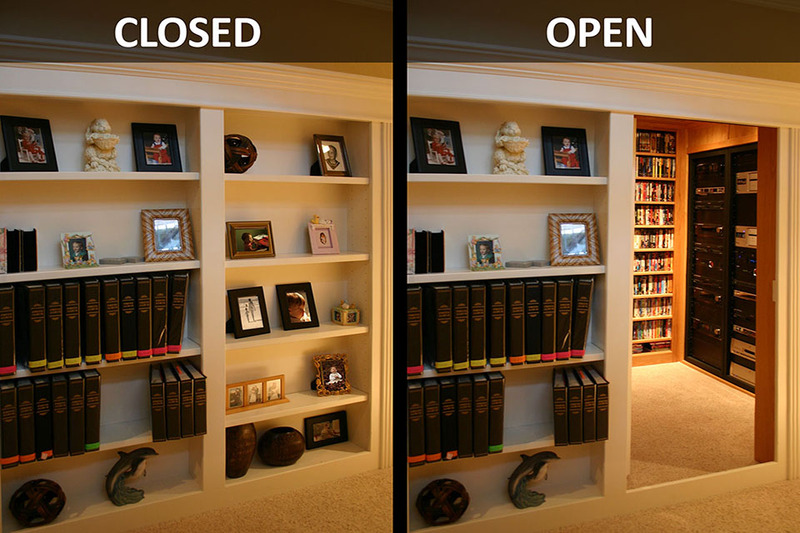 Panic rooms perform double duty, hiding your investment as well as your family from intruders, should the need arise.